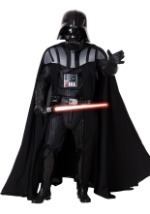 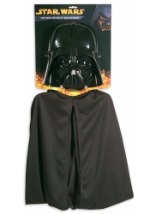 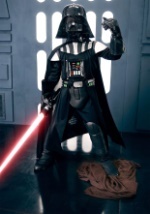 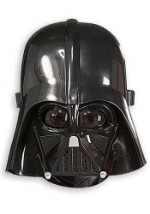 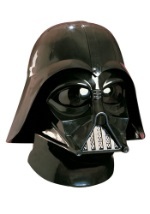 Become the most recognized villain of all time in one of our Darth Vader Costumes. 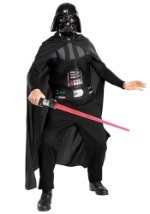 You can be the Dark Lord of the Sith and Luke Skywalkers father in these legendary black knight costume. 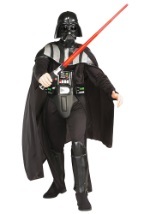 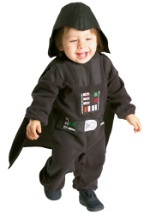 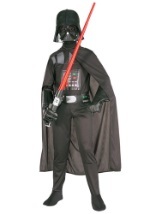 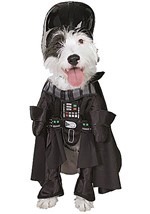 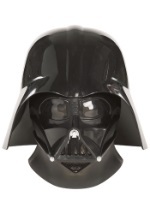 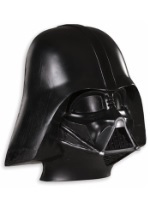 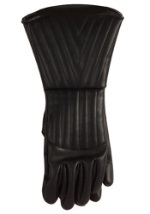 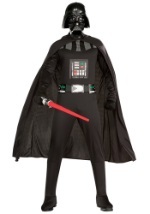 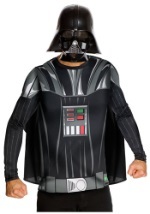 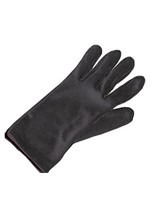 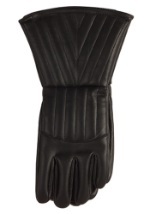 You will love playing the bad guy in one of these Star Wars costumes from Halloween Costume.com. 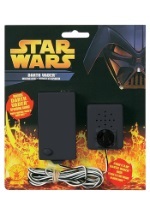 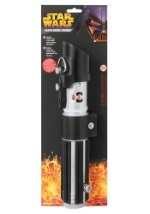 You can practice your skills with the lightsaber with our matching Star Wars accessories.